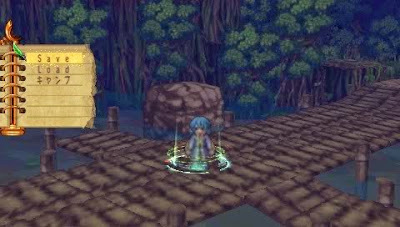 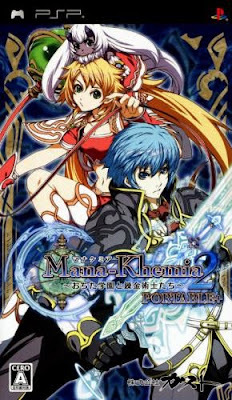 Mana Khemia 2 Portable Plus is an RPG game published by Gust released on September 30, 2009 for the Sony PlayStation Portable. 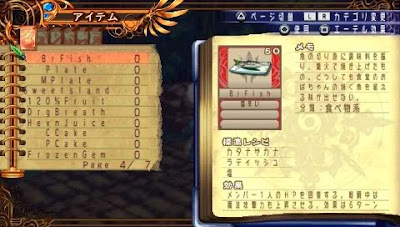 Languages: Japanese, Partial English Patch. 0 Response to " Mana Khemia 2 Portable Plus [Eng patch V0.2] PSP"